Kentucky Derby goers have more to think about this year besides what hat to wear and which horse to bet on. The state of Kentucky is experiencing an outbreak of the potentially deadly virus hepatitis A with more than 400 reported cases and three deaths in the past year. 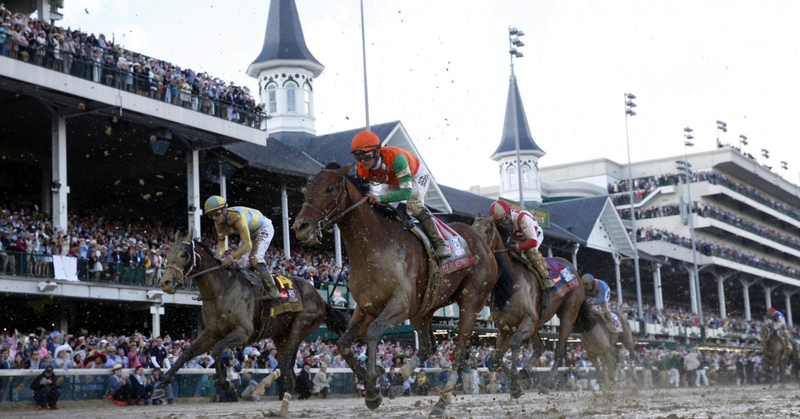 Health officials in Indiana issued a warning in April to anyone traveling to the Kentucky Derby recommending they get vaccinated for Hepatitis A before they travel to Louisville. However, Kentucky officials are trying to alleviate concerns of travelers. Dr. Jeffrey Howard, Kentucky’s acting Commissioner for Public Health, noted what he calls “misleading information,” and has emphasized that the Centers for Disease Control and Prevention (CDC) has not issued a travel warning to those planning to attend the race, which takes place on Saturday and is expected to draw crowds of 150,000 people. “Let me say that it is safe to travel to Kentucky and it is safe to attend the Kentucky Derby,” Howard said in a statement. However, he also issued a statement in April urging residents of Kentucky counties affected by the outbreak to get vaccinated.